2016 saw the SRC have a very busy year. After attending the GRIP Leadership Conference in Term One, we became a close group and tried to focus on creating a safer environment for the students at MPS. Each week we began by discussing the needs of the students at MPS by sharing our ideas and opinions. We wrote a plan to put coloured traffic lights around the school and decided on some bollards with the traffic light colours. We are still in the process of getting these created. We attended many community events this year, sharing the pride we have in our school. 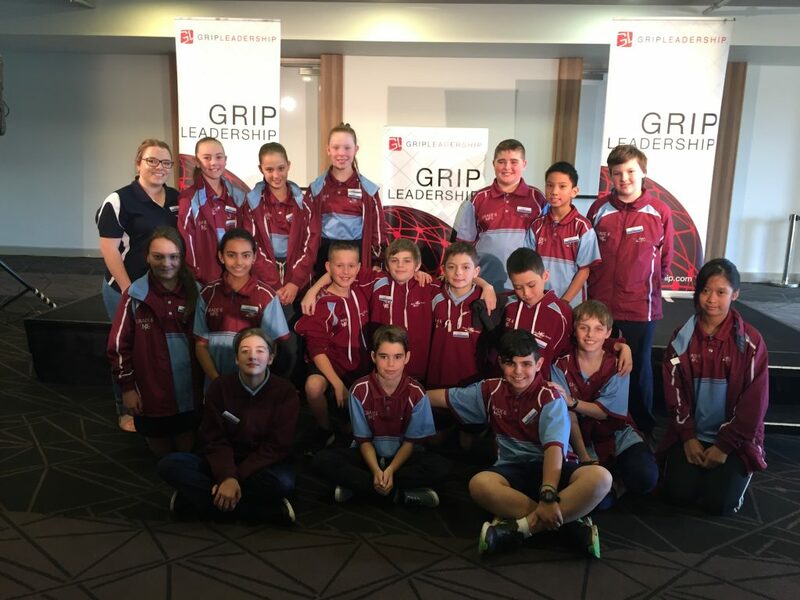 In Term 1, we ventured to Ballarat and attended the GRIP Leadership Conference. Term 2, we got up early and represented the school at the ANZAC Day service and we successfully planned Pyjama Day! Term 3, we showed our respects to the Vietnam War Veterans and again dressed up and raised $385 for Roald Dahl’s Marvellous Children’s Charity. This year the SRC consisted of 18 Grade 6 students with Olivia Rickard and Declan Trovorrow as the SRC Captains.